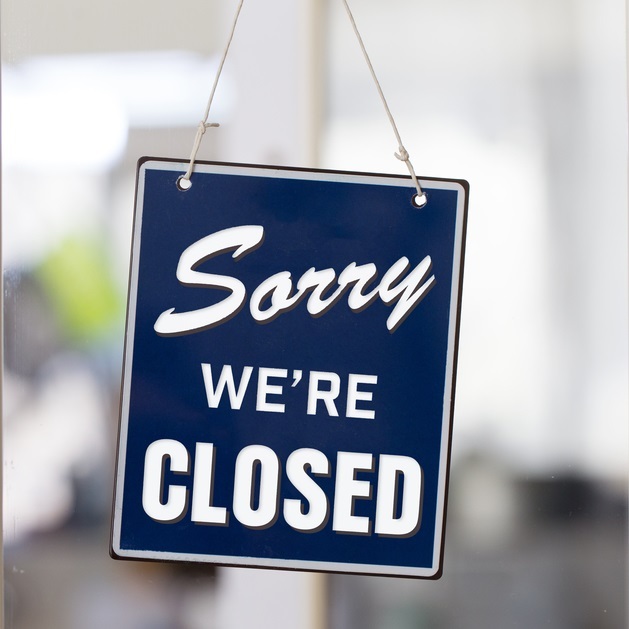 The Department of Training and Workforce Development Apprenticeship Office will be closed from 4.30 pm Friday 21 December 2018 to 8.30 am Wednesday 2 January 2019 Western Standard Time. The 13 19 54 information hotline will not operate during the temporary closure period. Please email your enquiry to ApprenticeshipOffice@dtwd.wa.gov.au and we will respond to your enquiry in the new year. 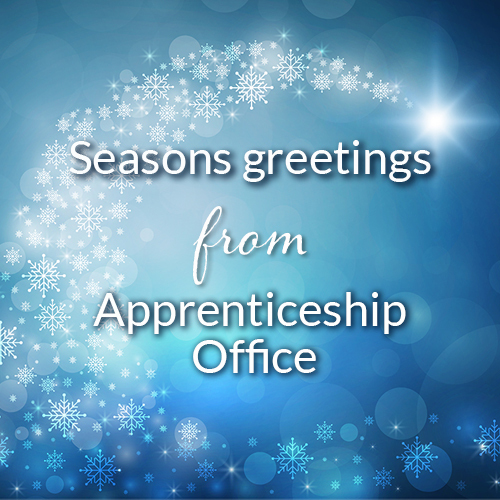 From everyone at Apprenticeship Office, we would like to wish you well over the festive season. Following extensive consultation with stakeholders, the Department has updated its Apprenticeship and traineeship policy (A&T policy). The revised policy came into effect on 29 November 2018, and is now available on our website. 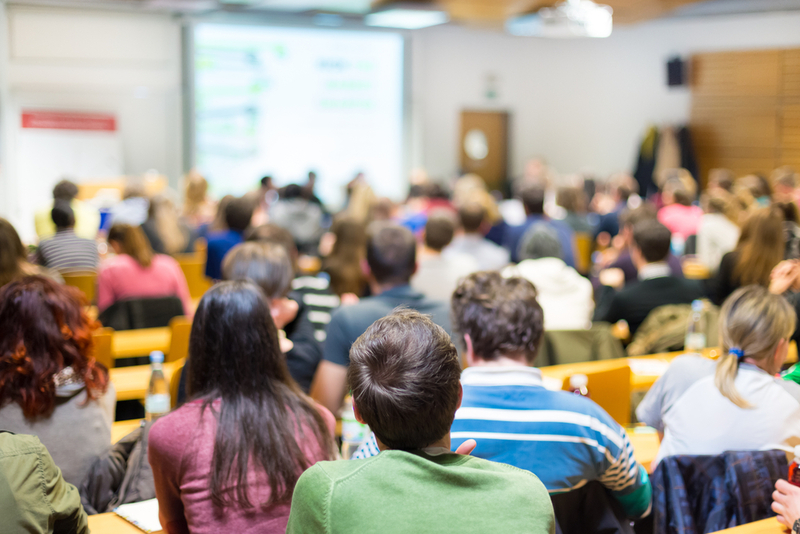 The new A&T policy has been simplified to make it more user friendly for apprentices, trainees, employers, registered training organisations, AASNs, GTOs, students, parents and schools. The key changes are as follows. The policy includes web links for easy access to program information and fact sheets and forms for employers, apprentices, registered training organisations and other providers operating in the apprenticeship system. The strengthening of eligibility criteria for Western Australian trade certificates, including those issued under the trade skills recognition (TSR) process, to ensure the integrity of the application and assessment processes. The new eligibility criteria come into effect on 1 January 2019. Individuals who are qualified tradespersons in an Australian state or territory other than WA are now able to apply for a WA trade certificate if they meet the requirements. The policy reflects recent changes to regulations which clarify requirements around training plans, including for school-based apprentices and trainees. Several fact sheets on the Apprenticeship Office website have been updated to align with the new policy, and the following new fact sheets have been developed. The Department of Training and Workforce Development Apprenticeship Office recognises stakeholders' need for guidance on the determination of a person's employment status (ie; new entrant or existing worker) when entering into a training contract. A new fact sheet and calculator tool have been developed to provide information to stakeholders, and to assist with the calculation of the relevant periods. They are both available on the Apprenticeship Office website, under 'Other publications'. The Department of Training and Workforce Development Apprenticeship Office has recently undertaken a review of the process for an employer to suspend a training contract due to apprentice’s serious misconduct. The associated fact sheet and form has been reviewed and updated – please ensure you are using the current version of the form when submitting requests to Apprenticeship Office. New FAQs – What happens when an RTO no longer provides training? The Department of Training and Workforce Development Apprenticeship Office is committed to providing guidance to stakeholders when a registered training organisation (RTO) no longer provides training. To assist stakeholders to determine options available for apprentices and employers when confronted with this scenario, a new fact sheet outlining a serious of frequently asked questions and answers has been developed. An invitation from Apprenticeship Office to all RTOs. 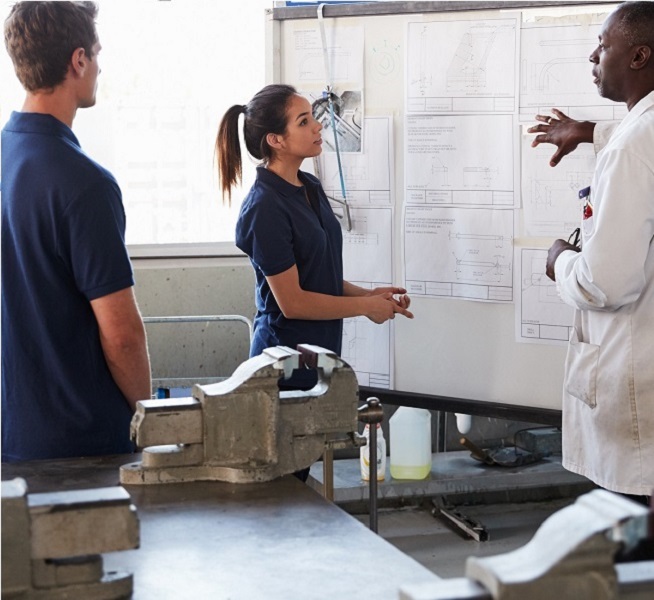 The Department of Training and Workforce Development is committed to engaging stakeholders in the Western Australian apprenticeship and traineeship system on a regular basis, and providing updates on changes that may impact their operations. training plan signing and notification requirements. You can attend the information session either in person or via online live streaming. Registration closes at 4.00 pm on Thursday 13 September 2018. You are also invited to submit any questions in relation to the above-mentioned topics via email to apprenticeshipoffice.compliance@dtwd.wa.gov.au by Friday 14 September 2018. The Department will endeavour to respond to all questions at the information session. 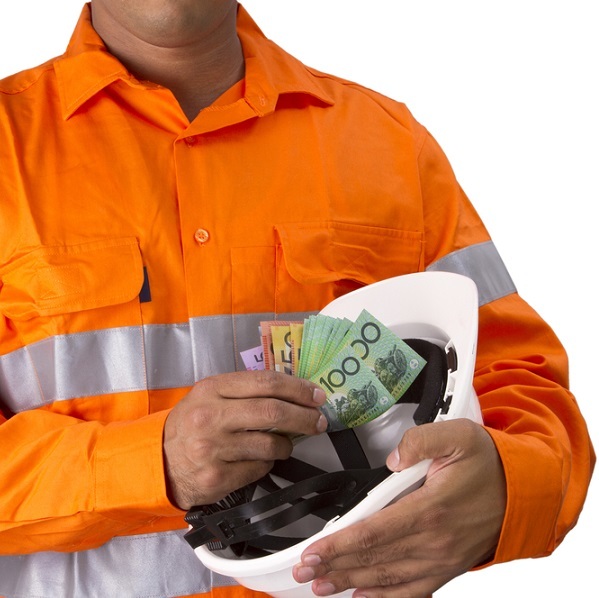 On 13 June, the WA Industrial Relations Commission increased the state minimum wage for adult award free employees and all pay rates in WA awards effective from the first pay period on or after 1 July 2018. Junior rates and rates for apprentices and trainees will also increase. Location allowances for employees working in regional areas are also increasing from 1 July 2018. On 14 May 2018 the Department of Training and Workforce Development Apprenticeship Office will release a new training record management system, the Western Australian Apprenticeship Management System (WAAMS). 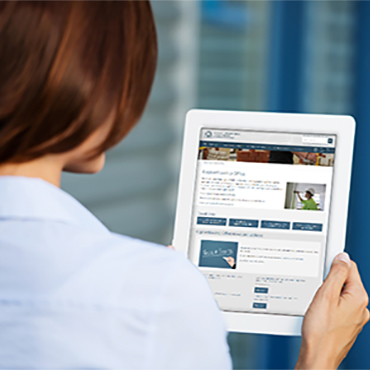 WAAMS has an online client portal that will deliver significant benefits, including 24/7 online access to view and manage training contracts and greater flexibility to manage your personal details and/or those of your organisation. For most types of training contract changes, you can submit requests (either individually or in bulk) in the client portal, replacing the current requirement to submit forms via email to the Apprenticeship Office. Where possible, your change requests will be instantly approved. WAAMS will replace the current Training Record System (TRS) and as a consequence TRS will be decommissioned when WAAMS is released. Additionally, a blackout period will be put in place from 4 pm Wednesday 9 May to 9am Monday 14 May 2018. During this period, the interface between TRS and external systems such as TYIMS and ASRI will be disabled. In addition, no transactions such as training contract registrations or variations will be processed in TRS. You can continue to submit training contract change requests via email to the Apprenticeship Office during the blackout period and they will be processed as soon as WAAMS is released. The invitation to stakeholders to access the WAAMS client portal will be sent via the following staged process. Stage 1: On Monday 14 May RTOs, AASN providers and employers currently have access to TRS will receive an email invitation for them to create a WAAMS client portal account. Stage 2: On 18 June all other employers with active training contracts who did not receive an invitation in Stage 1 will receive the email invitation. Stage 3: On 9 July apprentices (and guardians if applicable) in an active training contract will receive the email invitation to WAAMS. 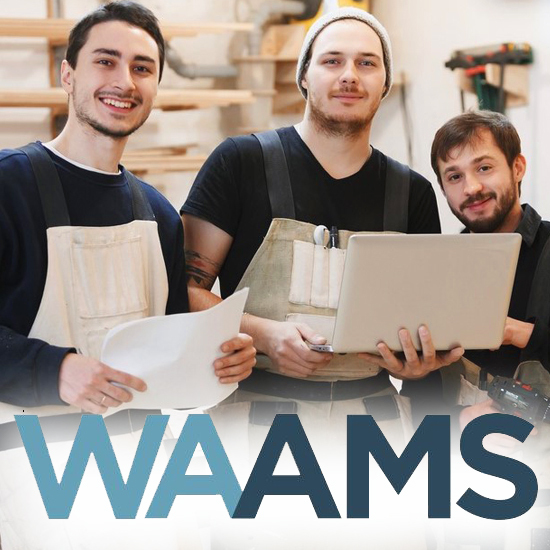 Stakeholders in Stage 2 and 3 can continue to submit training contract change requests to the Apprenticeship Office by email until they receive the WAAMS portal invitation. Please follow the instructions provided in the portal invitation to register as a user and access the portal once the registration process is completed. A series of WAAMS how-to videos are now available on the Apprenticeship Office website. More videos on specific functions and features of the WAAMS client portal will be available in the near future. The Apprenticeship Office will continue to conduct training sessions following the WAAMS release and all stakeholders are encouraged to attend. Further details of these sessions will be distributed to stakeholders via email and published on the Apprenticeship Office website. The Department of Training and Workforce Development’s Apprenticeship Office held a stakeholder engagement session which included a showcase of the new Western Australian Apprenticeship Management System (WAAMS) to an attentive audience earlier this month. 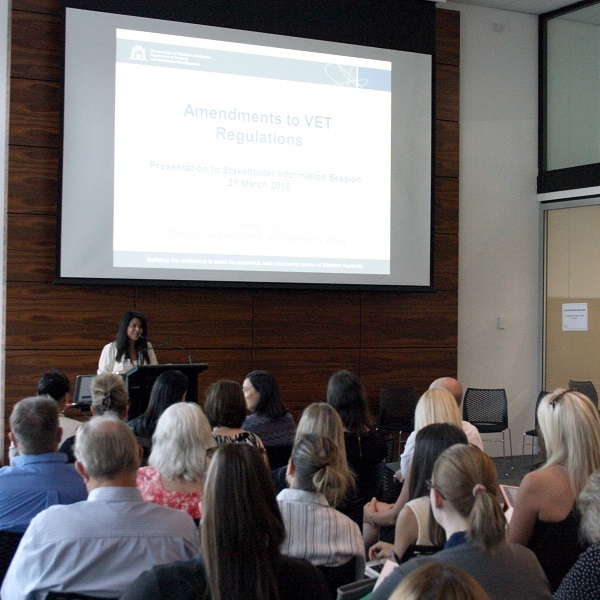 Approximately 200 people, including secondary school VET coordinators and staff from both group training and registered training organisations, attended either in person or online. The session was also an opportunity to present information about changes to vocational education and training (VET) regulations and systems. The Department of Training and Workforce Development Apprenticeship Office has updated a number of publications. In addition, the following new fact sheets have been developed and published. These documents are all available from the Training contract forms and fact sheets section of the Apprenticeship Office website at dtwd.wa.gov.au/apprenticeship-office. Following extensive stakeholder consultation, the Minister for Education and Training has endorsed the setting of the minimum part time hours per week of paid work and supervised training for school-based apprenticeships and traineeships (SBATs). training which may be supervised on the job, delivered off the job, or as some combination of on and off the job. Please note that the setting identifies the minimum hours of paid work and allows employers and SBATs to negotiate longer hours of work, if required. A new fact sheet School-based apprenticeships and traineeships: Minimum hours per week, is available on the Apprenticeship Office website under Training contract forms and factsheets. Following extensive consultation with stakeholders and with their support, on 29 December 2017 amendments to the Vocational Education and Training (General) Regulations 2009 were gazetted. These amendments will come into effect on 9 February 2018 and training contracts registered by the Department’s Apprenticeship Office on or after this date will be subject to the new requirements. 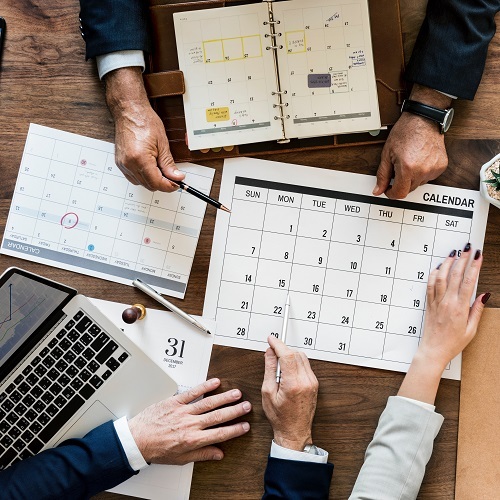 The changes simplify the timeframe for training providers to develop training plans for apprentices and trainees, clarify training plan requirements and ensure that schools are central to and can support school-based apprenticeship and traineeship (SBAT) arrangements. Overall, the changes will support quality training plans being developed in a timely manner that meet stakeholder needs. clarifying that home educated students will no longer be able to access SBAT, but will instead have access to a broader range of apprenticeships or traineeships under a part-time arrangement. Further information on the amendments is provided in the fact sheets Changes to training plans and School-based apprenticeships and traineeships and changes to training plan requirements which are available on the Apprenticeship Office website under Training contract forms and fact sheets. Updated forms and fact sheets relating to training plans, assignment and variations and the training plan template will be published on the Apprenticeship Office website on 9 February 2018. Please ensure you are using the current version of the forms when submitting requests to the Apprenticeship Office. The Department of Training and Workforce Development Apprenticeship Office will be closed from 4.30 pm on Friday 22 December 2017 to 8.30 am on Tuesday 2 January 2018 Western Standard Time. The 13 19 54 information hotline will not operate during the closure period. Please email your enquiry to ApprenticeshipOffice@dtwd.wa.gov.au and we will respond to your enquiry after the Apprenticeship Office reopens in the new year. Training contracts can continue to be lodged during the closure. They will be held until assessment and processing resumes in the new year. Similarly, any emails, variation, extension or termination requests received in the Apprenticeship Office email boxes during the closure will be regarded as being received on the date of receipt. They will be actioned after the Apprenticeship Office reopens in the new year. 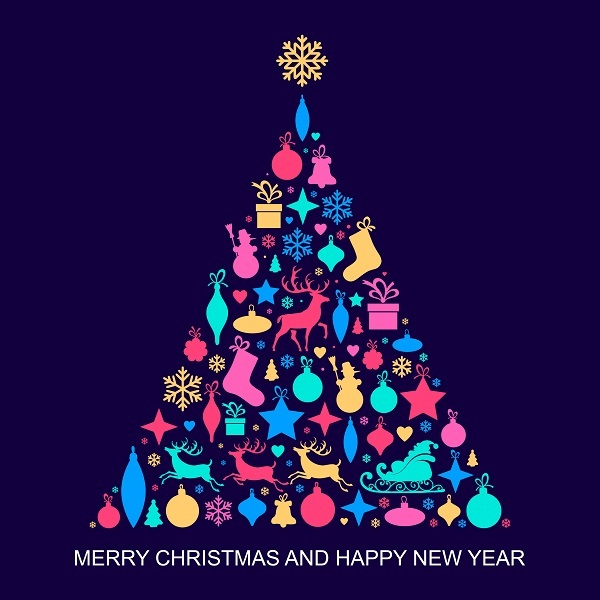 From everyone at Apprenticeship Office, we wish you a very enjoyable Christmas and a happy new year. On 30 November 2017 the Treasurer announced changes to be made to the payroll tax exemption arrangement for existing employees entering into traineeship training contracts. The Government will introduce a Bill into the Parliament in 2018 to amend the Pay-roll Tax Assessment Act 2002, with the changes to apply retrospectively to 1 December 2017. Details of the proposed changes can be found at Office of State Revenue Circular 10. 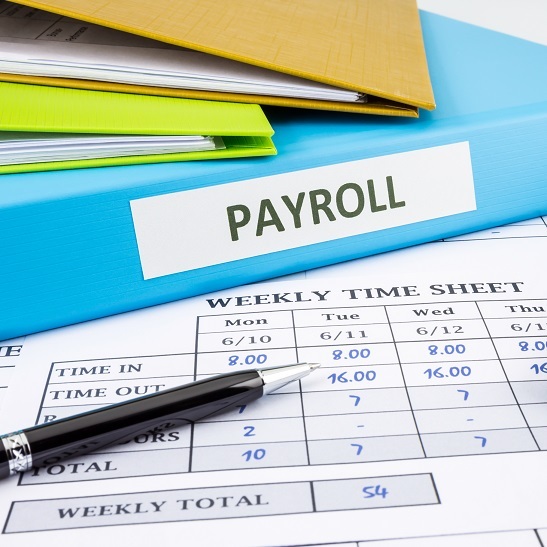 Any queries relating to the administration of the payroll tax exemption should be made to the Office of State Revenue on 08 9262 1300 or by web enquiry at osr.wa.gov.au/PayrollEnquiry. The Department of Training and Workforce Development Apprenticeship Office will continue to assess and make decisions on requests relating to existing worker traineeships in accordance with the Vocational Education and Training Act 1996 and relevant Regulations. Please note, under the proposed transitional arrangements for existing worker traineeships registered or lodged with the Department before 1 December 2017, the duration of the payroll tax exemption cannot be extended by suspending or varying the training contract. The transitional arrangements will only allow the payroll tax exemption to apply until the expected completion date of these training contracts as at 1 December 2017. The Apprenticeship Office may also assess a worker’s employment status (ie; existing worker or new entrant) as part of its registration assessment or compliance assessment following the registration of a training contract. Guidelines on how to determine a worker’s employment status will be published in due course. The Fair Work Ombudsman has developed guides for apprentices and employers that set out essential information about workplace rights and responsibilities, to assist them in understanding their rights and obligations. You can download the following documents from the Fair Work Ombudsman's website at fairwork.gov.au. 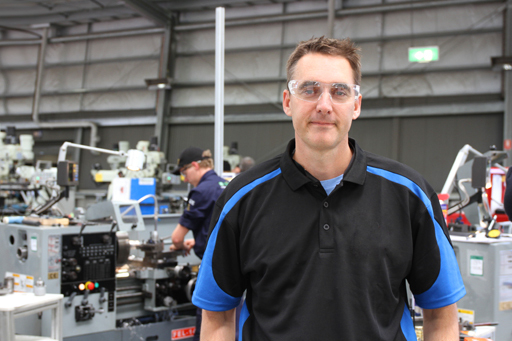 The Department of Training and Workforce Development has developed a fact sheet on the eligibility of casual workers entering into a Western Australian apprenticeship training contract. The fact sheet; Casual workers and apprenticeships, is available on our website under 'Other publications'. Working together to identify challenges and find solutions. The Department of Training and Workforce Development Apprenticeship Office is committed to improving the quality and integrity of the apprenticeship system in Western Australia. The training plan is an important document because it sets out how the apprentice will receive quality structured training, both on and off the job. The Department would like to work with stakeholders to examine some of the challenges faced by training providers in meeting the training plan requirements, and to identify strategies that may assist in overcoming these challenges. With this in mind, the Apprenticeship Office has prepared a Training plan quality improvement strategy discussion paper. Training providers are invited to review this discussion paper and attend one of the following consultation sessions. To register your attendance, please email apprenticeshipoffice.regulation@dtwd.wa.gov.au with your name and contact details and kindly state which session you wish to attend. This map gives you directions to find Prospect Place, and details of available free parking. If you are unable to attend one of these sessions, you may provide written feedback on the discussion paper to us via email. Alternatively you may wish to join in to these sessions online – this attendee information sheet has full details of how to access that option. The Department of Training and Workforce Development sought feedback from stakeholders in October 2016 regarding a proposal to automate the upgrade of superseded qualifications where the transition period has ended. Traditionally, RTOs have had to notify the Department every time a superseded qualification in a training contract needs to be upgraded to a replacement qualification. The Department recognises the administrative burden this practice places on RTOs. instant update of the qualification information in a training contract record. The Department has received overall positive feedback to this proposal and made necessary amendments to ensure the change meets stakeholder needs. It is planned that the change to TRS will be deployed in the evening on Thursday 8 June 2017. For detailed information about this change, please refer to this frequently asked questions document. If you have any questions regarding the above change, please call 13 19 54 or email ApprenticeshipOffice.Projects@dtwd.wa.gov.au. The Department of Training and Workforce Development has developed, in conjunction with the Department of Immigration and Border Protection and the Commonwealth Government Department of Education and Training, a fact sheet on the eligibility of Temporary work (skilled) visa (subclass 457) holders entering into a Western Australian apprenticeship or traineeship training contract. The fact sheet, Training contracts and holders of temporary work (Skilled) (subclass 457), is available on our website under Training contract forms and fact sheets. The Apprenticeship Office is committed to providing ongoing education to stakeholders with regards to our processes and compliance requirements. We will be offering a series of information sessions and workshops in the future and the details will be published on our website as they become available. This workshop is aimed at staff within registered training organisations who are responsible for advising the Apprenticeship Office of the training contract completion. 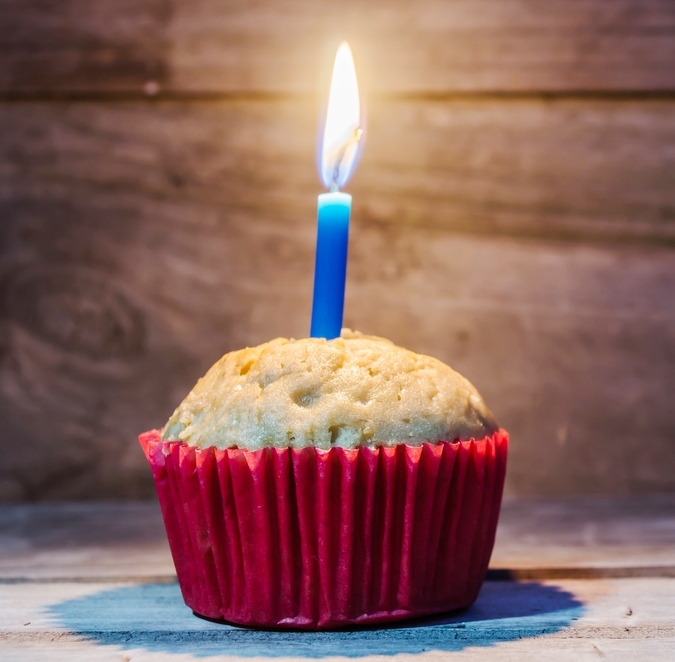 It is now over one year since the Apprenticeship Office was established on 1 July 2015. Below are some statistics from the actions during our first year of operation to 30 June 2016. The Apprenticeship Office would like to thank our stakeholders for your support and cooperation over the last year. We look forward to continuing to work with you to improve the efficiency of the administration of training contracts and the quality and integrity of the apprenticeship system in Western Australia.